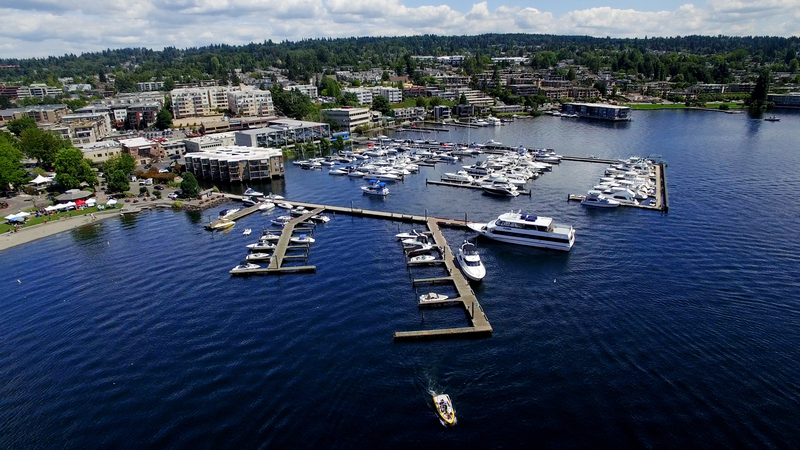 An estimated 8,361 new dwelling units and 22,435 new jobs are coming in Kirkland in the next 20 years. Totem Lake will see the majority of density. Employment is trending upward from the current total of 36,986 jobs. The majority of the forecasted jobs will be located in the Totem Lake city’s urban center. Kirkland Urban and Village at Totem Lake are two large developments under construction that will change the landscape of Kirkland. Kirkland Urban’s first phase will includes 390,000 sf of office, 140,000 sf retail and 185 apartments. The Village at Totem Lake is a mixed-use development that will include a park, restaurants, shops 850 luxury apartments and a movie theatre. Additional rapid bus lanes will be coming throughout the city.